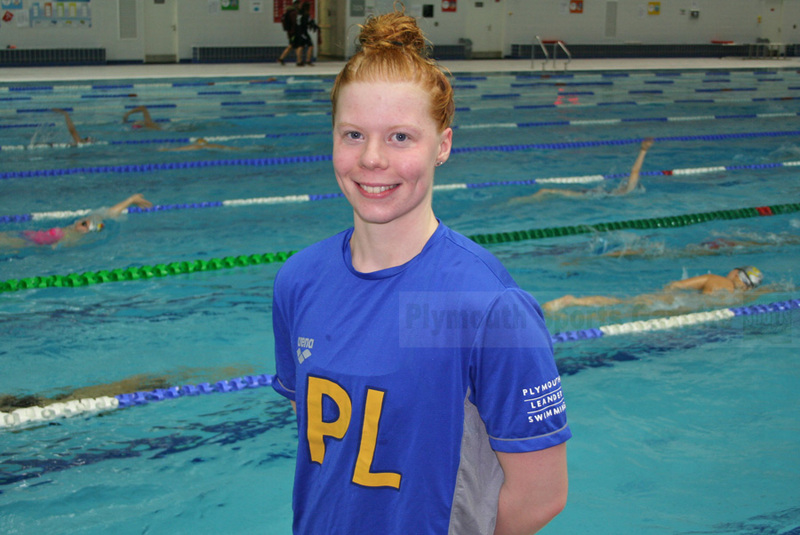 PLYMOUTH Leander’s Laura Stephens will go into next month’s British Swimming Championships in the form of her life. The Olympic hopeful lowered her 200m butterfly personal best for the second time this year to win silver at the Edinburgh International Meet at the weekend. Stephens clocked 2:09.24, which is the fifth fastest time in the world this year. She was only beaten by Commonwealth Games champion and European medallist Alys Thomas, who clocked 2:08.75. Thomas and Stephens were a long way ahead of the rest in a good field. Third-placed Ciara Schlosshan finished more than three seconds behind Stephens, who will be hoping to impress at April’s British Championships, which are doubling up as trials for the World Championships. Stephens also reached the finals of the 50m and 100m butterfly and 200m backstroke events in Edinburgh. She took fifth place overall and second Brit in the 50m butterfly with 27.16 seconds and came sixth in both the 100m butterfly (1:00.43) and 200 backstroke (2:17.45). There was also a medal in Edinburgh for fellow Leander swimmer Tom Beeley. He claimed bronze in the men’s 200m butterfly with 1:59.85. He was only beaten by Great Britain stars James Guy and Duncan Scott. University of Plymouth student Beeley also reached the A final of the 100m butterfly, where he came seventh in 55.55 seconds. Team-mate Freddy Clampett was seventh in the 200m butterfly A final and came seventh in the B 200m IM final. Elsewhere, Caradon Swimming Club have enjoyed plenty of success at recent events. At the Carn Brea and Helston sprint meet in Penzance many of the club’s younger and inexperienced swimmers (pictured above) impressed, with 99 personal bests. The meet consisted of all four 50m events and the 100IM, with medals based on total FINA points across all five disciplines. Caradon won seven age group medals (pictured below) – two golds, three silvers and two bronzes. The golds went to Will Frith in the 10 year-olds’ category and Aegean Bramley in the 16 and over section. Issey Aspen took silver in the 16 and over competition and Mia Taylor was second in the 10 year-olds’ category, while Kate Mugleston (12 years) and Toby Nakamura-Drew (nine years) picked up bronzes. Bramley and Aspen also took first and second in the senior girls’ skins event. 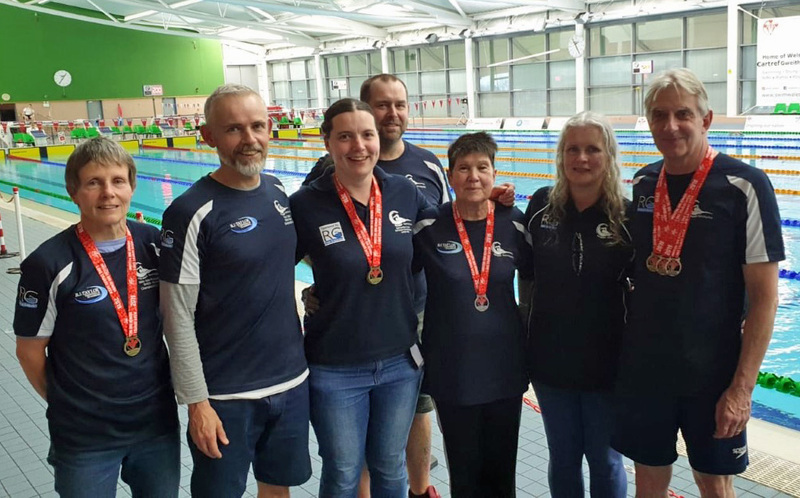 Meanwhile, six of Caradon’s adult swimmers headed to Swansea to take part in the long course 2019 Swim Wales Masters and Senior Open. The competition incorporated the British 1,500m masters event of which only 64 spaces were available. 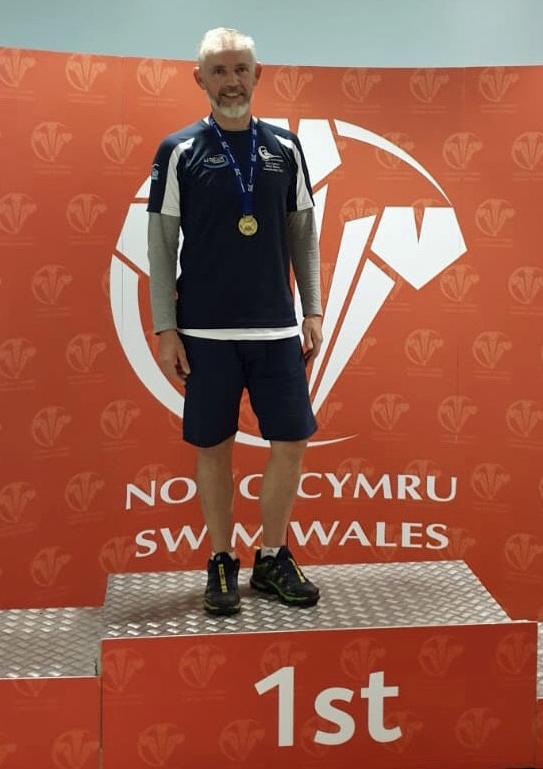 Swimmers had to qualify to compete and Caradon’s Paul Hatton not only achieved the qualification time but then went on and won gold the 50-54 age group. Helen Kula-Przezwanski had an impressive meet, winning six gold medals and breaking two British records. She won the 50m, 100m and 800m freestyle, 50m butterfly, 200m individual medley and 100m backstroke events. Her records came in the 100m freestyle (1.10.12) and backstroke (1.20.43). She now holds four British long course records. Vicki Buck took two medals in Wales – silver in the 50m breaststroke and bronze in the 200m freestyle. She was also fourth in the 50m, 100m and 200m backstroke events and fifth in the 50m freestyle. Samantha Crosby won four medals. She took gold in the 200m butterfly and 50m freestyle, silver in the 100m butterfly and bronze in the 50m butterfly. 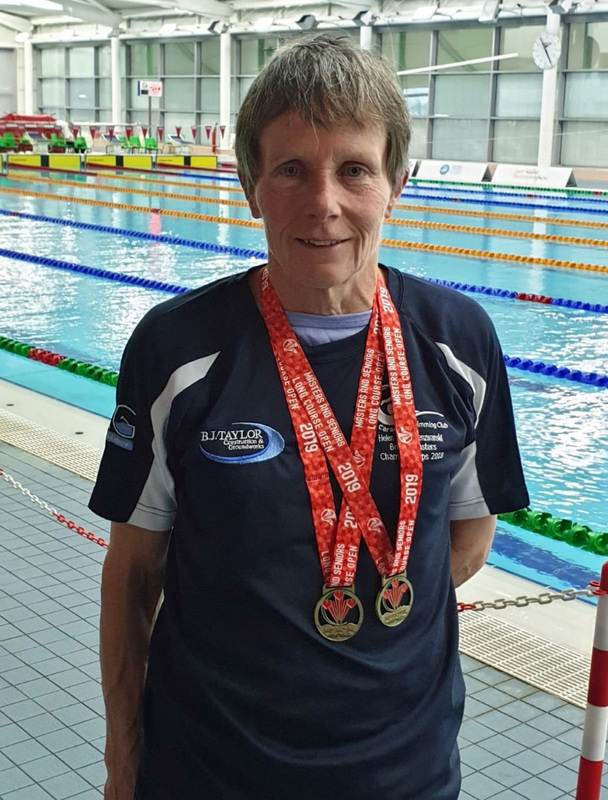 David Smith claimed gold in the 50m backstroke, 50m freestyle, 50m butterfly and silver in the 50m freestyle, while Susan Smith took fourth in the 100m freestyle and finished sixth in the 50m freestyle.